Electronic Arts has announced that EA Partners will publish Velan’s first original IP for Switch. The project will feature “a unique game world” and “pioneer an entirely new and entertaining way to experience team-based action.” Velan Studios intends to add 40 jobs, doubling its current development team by the end of the year. 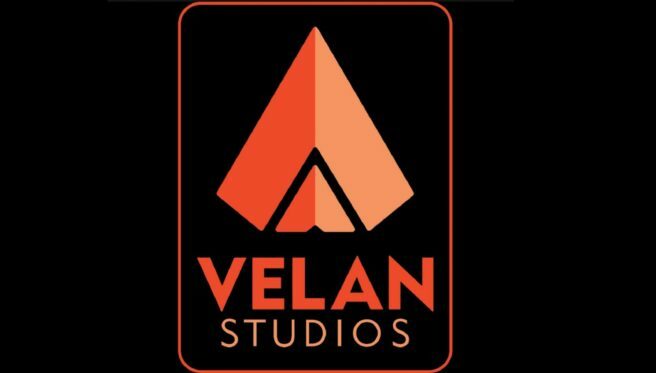 Velan Studios was founded in 2016 by Guha and Karthik Bala, industry veterans who started Vicarious Visions. The company has attracted world class talent whose credits include Guitar Hero, Skylanders, Rock Band, Super Mario Maker, Metroid Prime, Destiny, and Uncharted, among others.